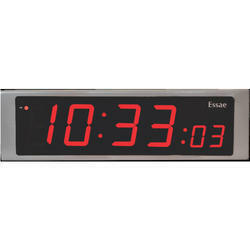 We are pioneer in manufacturing, exporting and supplying of GPS Synchronized Clock. 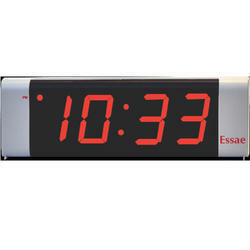 This GPS Synchronized Clock is available in different sizes and designs as per the customer’s specifications. 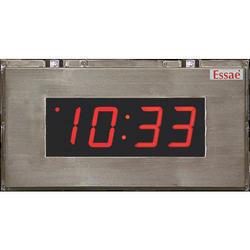 We are an eminent name in this domain, involved in providing a high-quality array of GDT-57FLP GPS Synchronized Clock. This Clock is extensively used in different hospitals, railway stations, bus stations and in examination halls. Our product range is available in different sizes and designs. 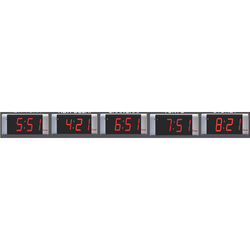 We are a prominent name in this business, offering GDT-200 GPS Synchronized Clock to our customers. 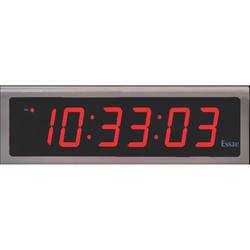 This Clock is designed by using supreme quality material which we buy from our trusted and reliable vendors. Our product range is known for its long-range visibility and longer service life. We are a most trusted name in between the topmost companies in this domain, providing a supreme quality range of GPS Synchronized Clock. 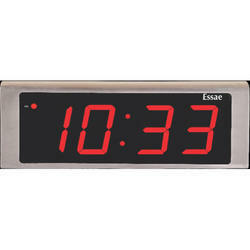 This GPS Synchronized Clock is designed by our skilled professionals by using cutting edge technology. To attain the maximum satisfaction of customers, we provide this product at market leading price.